Makabe Yukiko (Amami Yuki) is a detective in the First Investigative Division�fs Emergency Investigation Response Team. 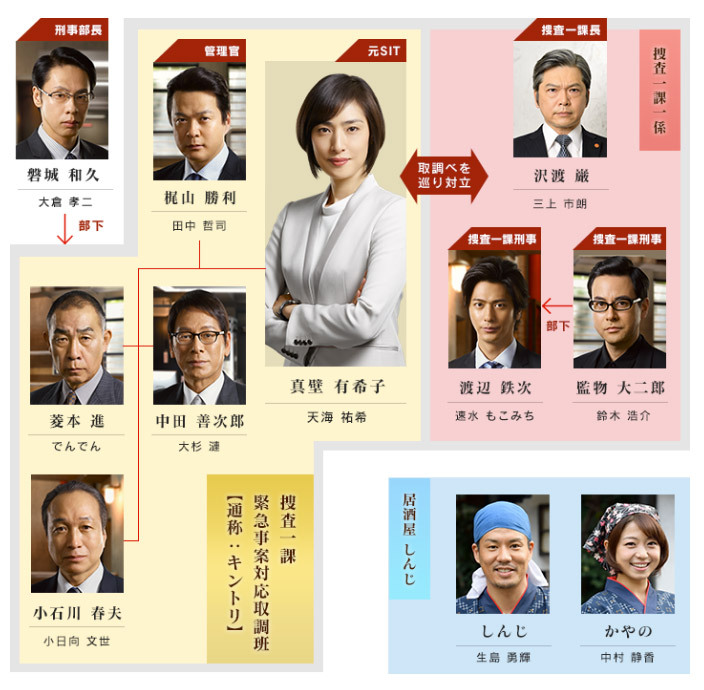 They are a team of interrogation experts that goes by the name of Kintori. 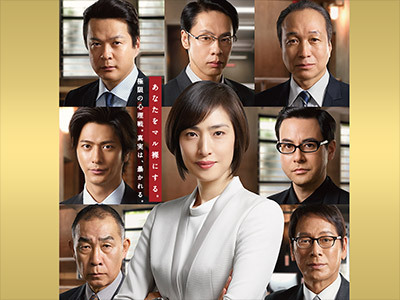 Surrounded by idiosyncratic veteran interrogators (Tanaka Tetsushi, Denden, Osugi Ren, Kohinata Fumiyo), she pursues the truth hidden behind cases as she plays mind and word games with tough criminals. Better than the first season.